Large, bright 2-Bedroom & 2 Bathroom, Ground Level Unit with large private enclo sed patio. Gas fireplace, insuite laundry, 2 parking stalls. All rooms are quite spacious. 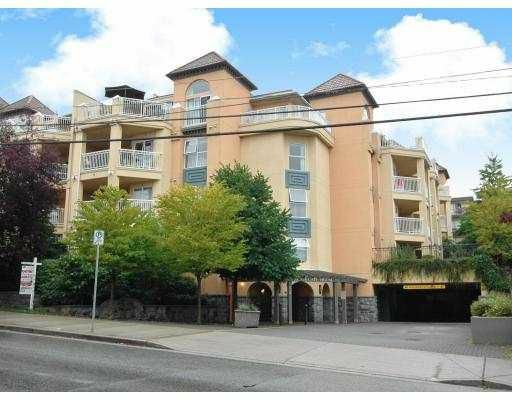 Super location Uptown New Westminster, Kingsgate House.